Former Nigeria Permanent Representative to United Nation, UN, Alhaji Maitama Sule is dead. An associate to the elder statesman and politician, Sani Darma, who disclosed this on Monday said Sule died in Cairo, Egypt last night. 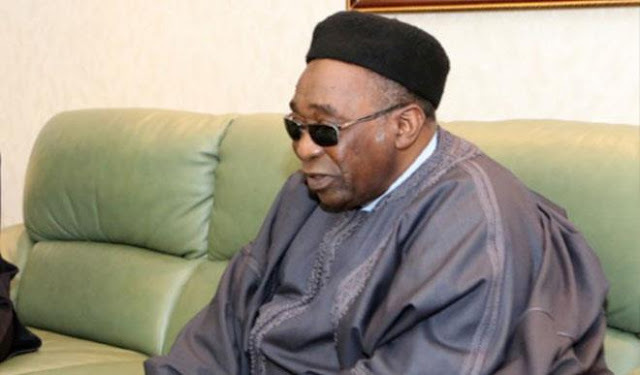 Speaking with Vanguard in Kano, Darma said the the former Minister of Petroleum took ill last weekend and was flown out to Egypt on Saturday where he gave up the ghost.